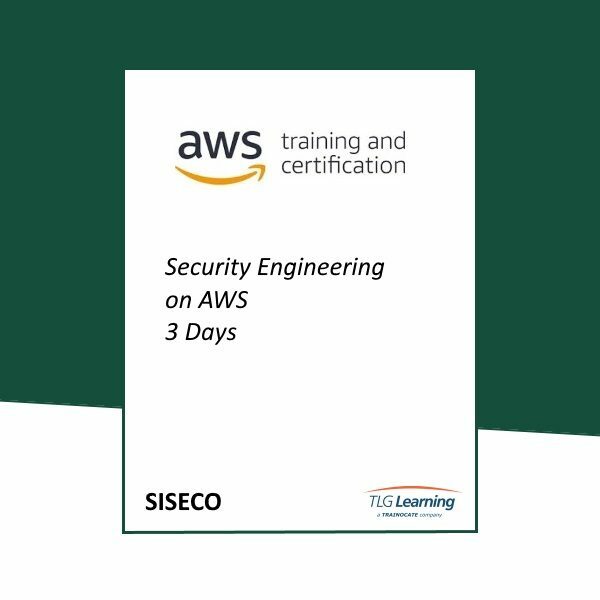 This course demonstrates how to efficiently use AWS security services to stay secure in the AWS Cloud. The course focuses on the security practices that AWS recommends for enhancing the security of your data and systems in the cloud. The course highlights the security features of AWS key services including compute, storage, networking, and database services. You will also learn how to leverage AWS services and tools for automation, continuous monitoring and logging, and responding to security incidents.